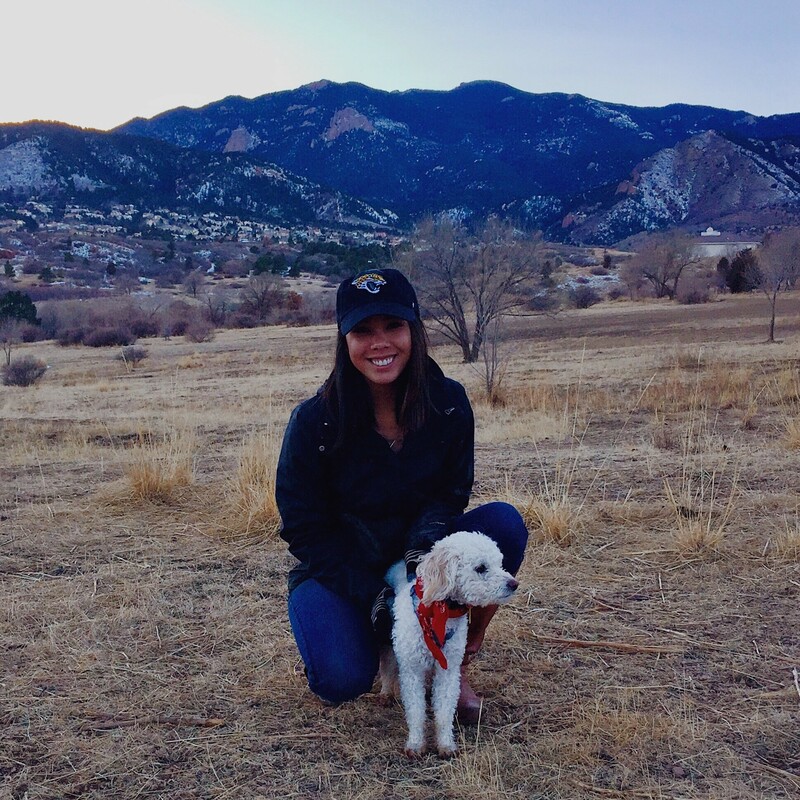 “II moved from Germany to Colorado to study business at the University of Colorado at Colorado Springs where I earned my Bachelors of Science in Business with an emphasis in finance and a minor in marketing. While living in Germany, I held a position as a Budget Analyst Intern with the U.S. Government while completing high school. I began working in digital marketing in San Francisco during the Summer of 2014, interning with a tech company in the Bay Area during my Spring and Summer breaks throughout college.